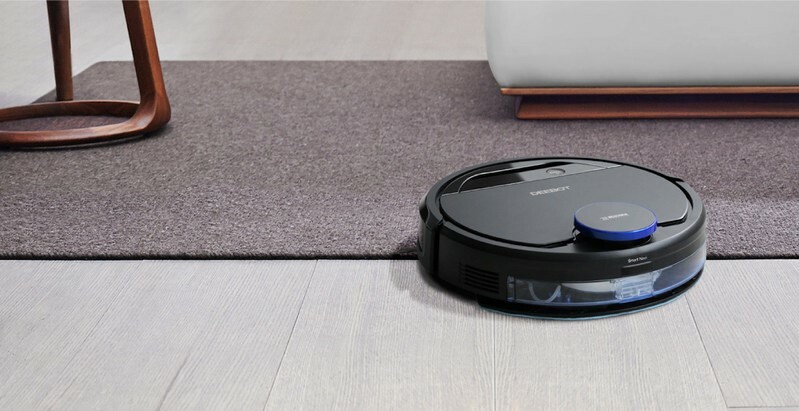 SAN FRANCISCO, March 9, 2018 -- ECOVACS ROBOTICS, the fastest growing global brand in intelligent home cleaning, is launching three new robotic floor cleaning solutions for retailers at the 2018 International Home + Housewares Show (IHHS), March 10-13 in Chicago. 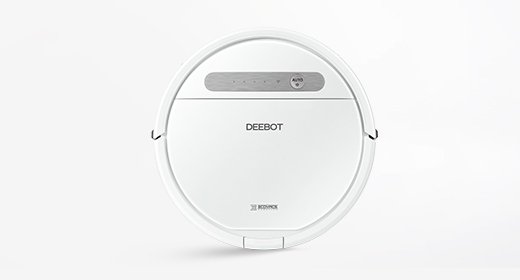 Attendees will get a sneak peek at DEEBOT OZMO 930, DEEBOT OZMO 610 and DEEBOT 900, the latest additions to ECOVACS ROBOTICS' award-winning robotic vacuum lineup. ECOVACS will be at booth #L11947 throughout the show. 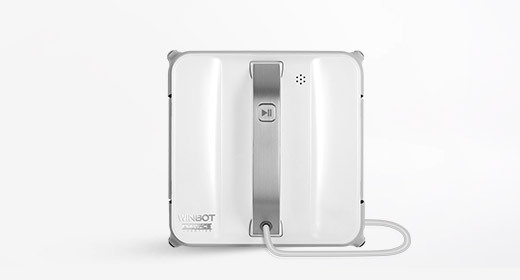 Retailers come to IHHS to discover what new technologies are available, as well as what technologies their customers might be interested in," said Scott Ledterman, General Manager at ECOVACS ROBOTICS. 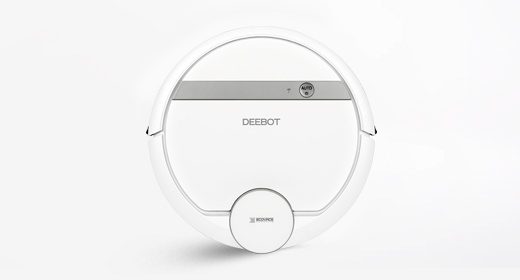 "For years, our DEEBOT robotic vacuums have led the robotic vacuum overseas' market, and now U.S. consumers can enjoy the same experience. Our latest DEEBOT models feature industry-leading technology at highly competitive price points, providing retailers with an opportunity to reach customers at different levels as opposed to a one-size-fits-all solution." "In 2017, ECOVACS saw exponential growth in a category that grew over 50 percent and saw nearly $400 million in sales at retail, and the excitement around these new products highlights a promising signal for 2018," said Ledterman. 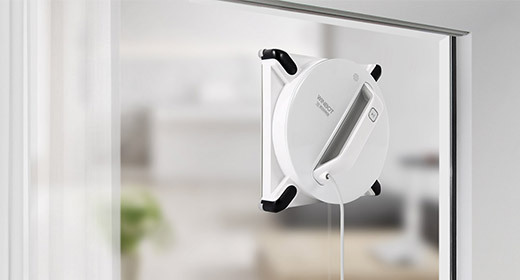 "IHHS gives us the opportunity to connect with retailers looking to make an impact in this expanding market segment, and we look forward to meeting with retailers and showing how ECOVACS' line of robotic home cleaning solutions can help them meet and exceed customer expectations." 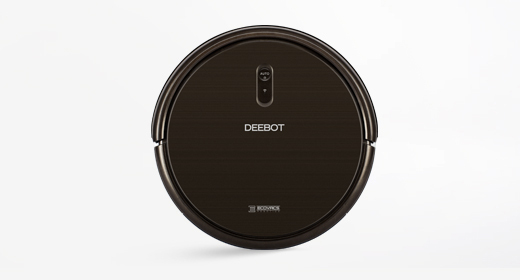 DEEBOT OZMO 930 will be available on April 3, 2018. 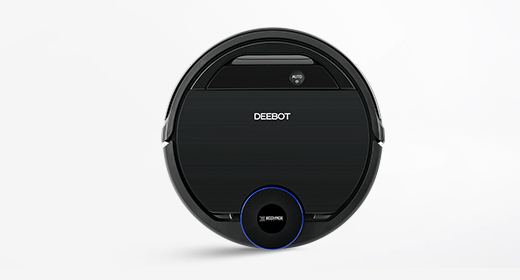 DEEBOT OZMO 610 will be available on April 3, 2018. 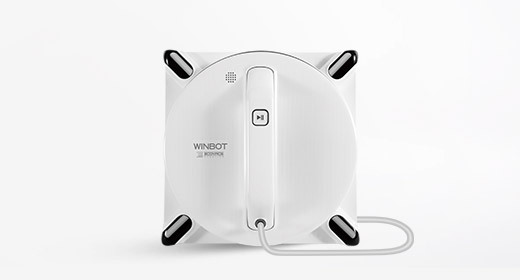 DEEBOT 900 will be available for presale on April 3, 2018, and released on April 18, 2018. 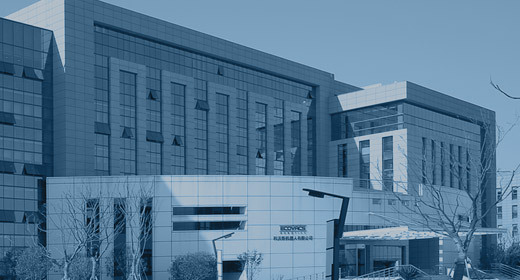 To learn more about ECOVACS ROBOTICS, visit https://www.ecovacs.com/us. ECOVACS ROBOTICS is the fastest growing global brand in intelligent home cleaning solutions, all dedicated to saving people time and letting them "Live Smart. Enjoy Life." We proudly offer consumers the latest technology across the largest lineup of products in the category. 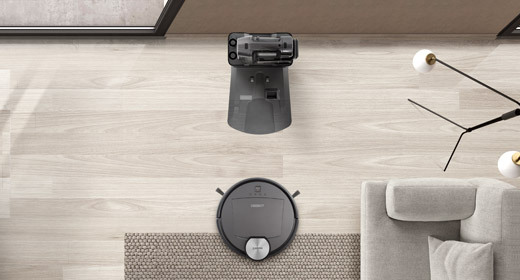 In less than 20 years, ECOVACS has matured from a visionary start-up into an industry leader – providing a range of home robotic solutions, including: DEEBOT? 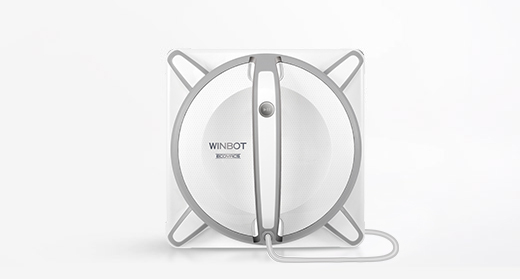 (Floor Cleaning), WINBOT? 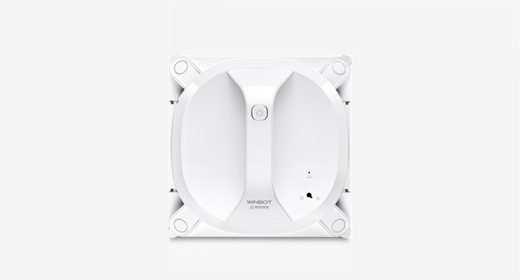 (Window Cleaning) and ATMOBOT? (Air Purification). We continue to lead the market with first-to-market technologies such as mapping, mopping and vacuuming in a single product, Virtual Boundaries and Adaptive Floor Sensing. ECOVACS is the proud recipient of multiple awards including the 2017 CES Innovation Award and USA Today's Editor Choice Award.